Israeli Prime Minister Benjamin Netanyahu on Sunday praised the International Criminal Court’s decision to forgo an investigation into possible US war crimes in Afghanistan. 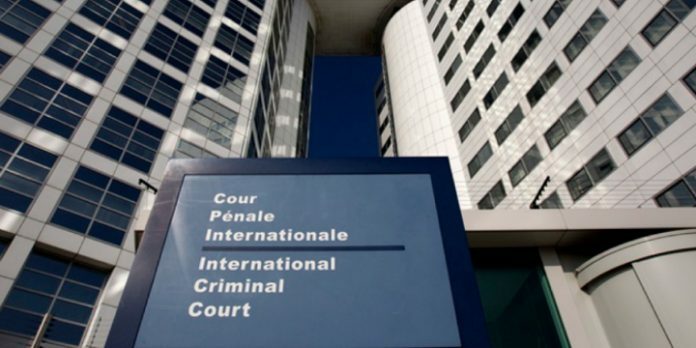 The ICC at the Hague made its decision on Friday, after a panel of judges declared that convictions in such cases were unlikely due to the difficulty of obtaining the relevant evidence. 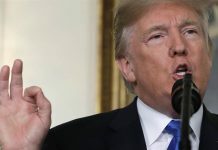 The US had strongly opposed such an investigation, and went so far as to deny entry to the ICC’s Chief Prosecutor Fatou Bensouda in what was widely seen as a retaliatory move. Neither the US nor Israel accept the jurisdiction of the ICC, with Israel believing it would be used as a political instrument against it, much like the current situation it faces in the United Nations. Although Israel is not a member of the court, the ICC has a long history of attempts, mostly abandoned, to investigate or prosecute the Jewish state and its top military and political figures for alleged violations of international law. Earlier this month, the Palestinian Authority called on the ICC to investigate settlement expansion in the West Bank, as well as IDF conduct during the ongoing riots on the Gaza border. The court has not yet done so. 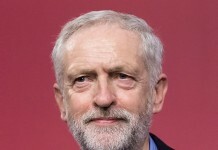 Last year, however, Bensouda said an investigation into Israeli policies in the West Bank and Gaza was being considered. In August 2018, the court expressed that it was “of the view that preliminary first steps should be taken at this stage with a view to providing accurate information about the Court, including its mandate and activities, to victims of the situation” in the disputed territories. The ICC officially investigated the 2010 Mavi Marmara incident, in which IDF troops were attacked while boarding a vessel attempting to run the blockade of Gaza and responded with deadly force. The case was dropped in 2014, but was later reopened and then closed again in 2017. No charges were ever filed. In 2015, Bensouda began an investigation into alleged Israeli war crimes in the disputed territories, particularly regarding Jewish settlements in the area. In this case as well, no charges have been filed.